Team - Neil Jones Equestrian, Inc.
At 15 years of age, Neil started working for top British rider, Michael Whitaker, where he learned the fundamentals of the show jumping sport. After several years, Neil decided to start his own business in Cheshire, England, using the knowledge and experience he gained to develop and sell top quality horses. In 1991, Neil moved to Belgium where he began working with Ludo Philippaerts. After working together successfully for 11 years, Neil decided to become independent again and in 2002, he founded Neil Jones Equestrian. 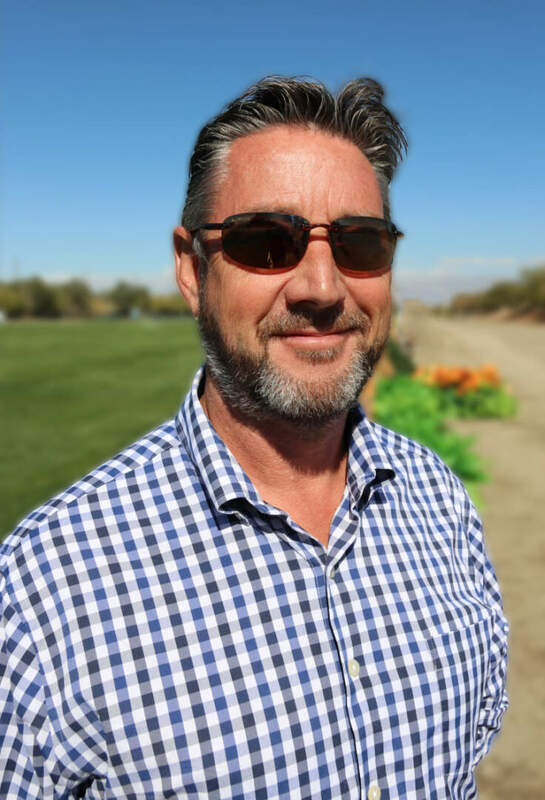 Neil Jones Equestrian has not only turned into one of the leading horse sales businesses worldwide, but has also simultaneously served as a development program for riders. Neil offers his riders the opportunity to produce quality young horses for competition and bring them up through the international level. By importing the horses to the United States and allowing his riders to compete on them, future buyers are able to get to know the horses on familiar territory without the hassle and rush of making a purchase overseas. Satisfied customers around the world continue to return to NJEQ with confidence that they will find their perfect equine match. Neil speaks English, Dutch and German. Turning professional after graduating with a business degree and All American honors on the University of Georgia equestrian team, Carly Anthony went on to train and work for top Olympian’s Eric Lamaze and Ben Maher. Accruing top placings and wins all over Europe for 5 years. 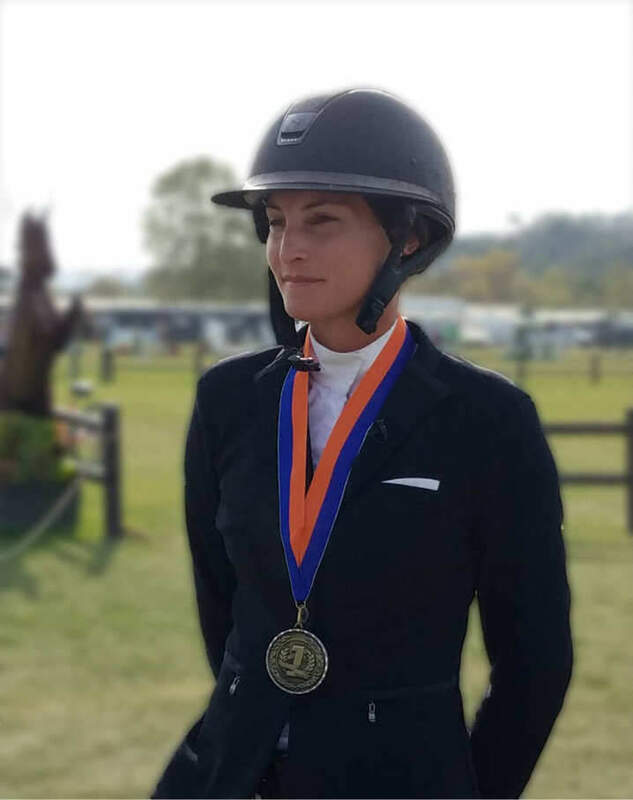 Carly moved back to the US to start her own business, Carly Anthony Showjumping, as well as team up with Neil Jones Equestrian.